Learn more About how you can support the Liberty Star Barn Nativity. 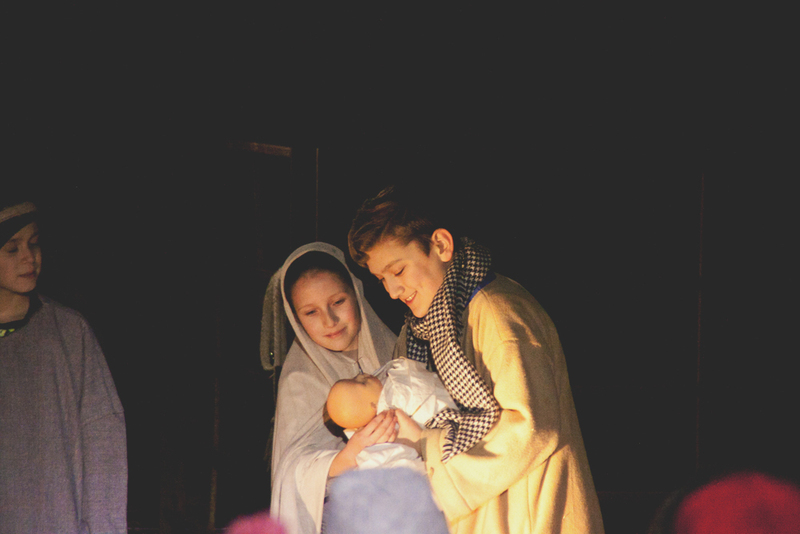 We are always looking for children who would like to be part of our nativity pageant. Learn more about how to get involved.